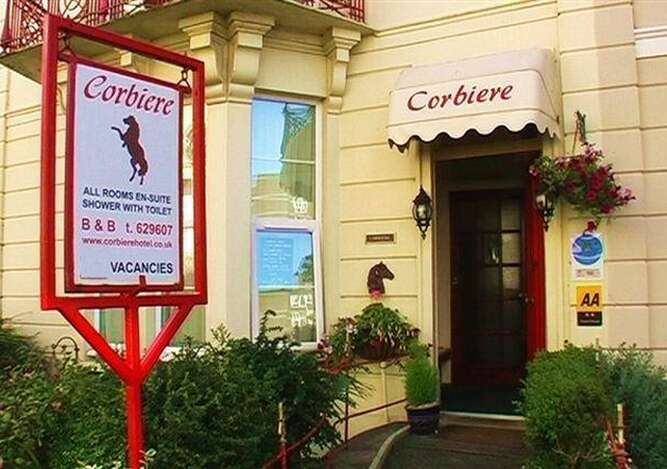 Welcome to the Corbiere Guest House Bed &Breakfast. 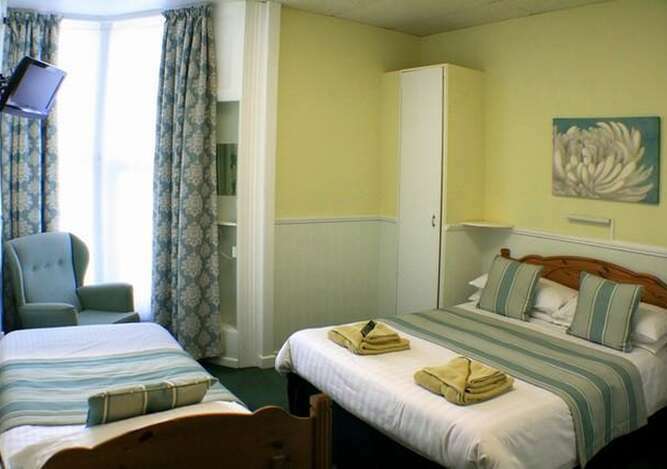 Visitors who stay with us enjoy the elegant surroundings of this original Victorian Guest House fitted to the highest standard possible. 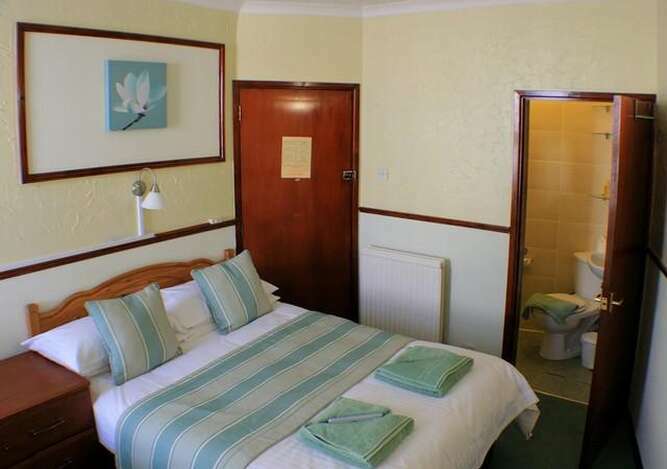 All rooms offer you the convenience of en-suite shower rooms with a modern and contemporary decor. 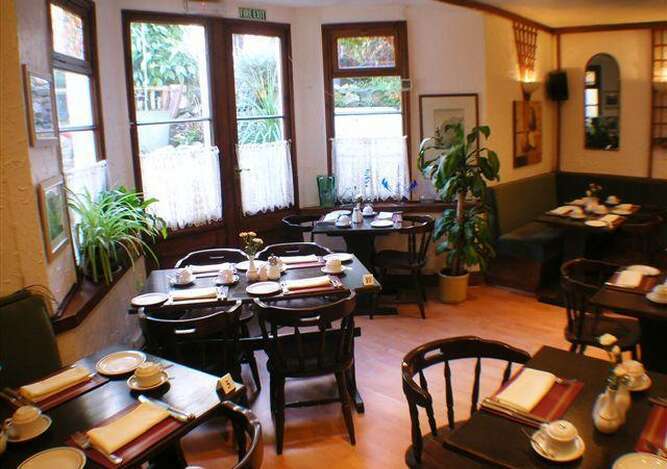 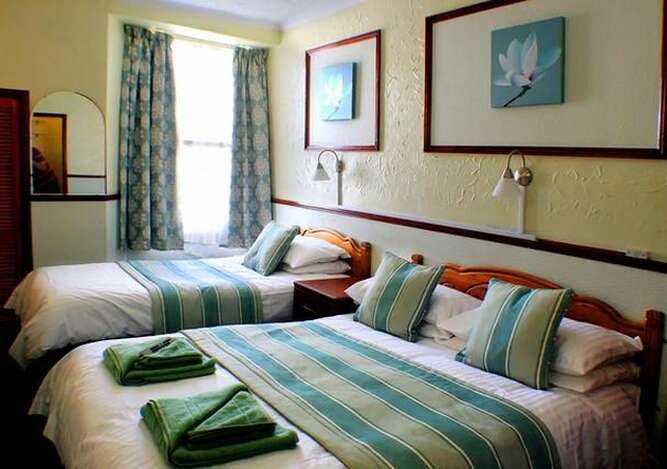 The Corbiere Guest House is ideally situated in a very quiet street off the beaten track just yards from Marine Lake and the sea front offering exhilarating promenade strolls and the only clear sea water bathing in the resort. 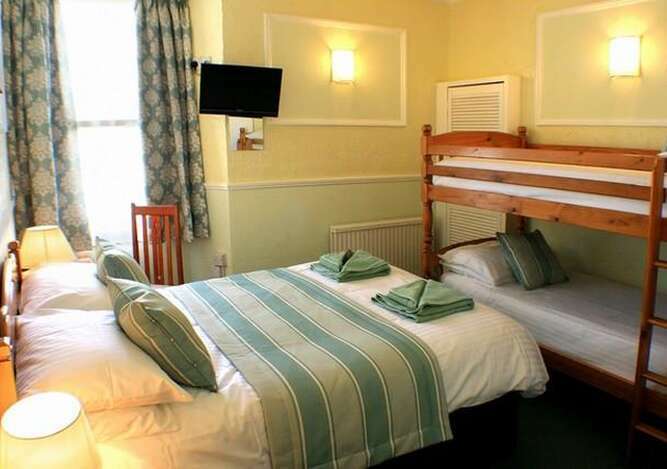 The local area boasts some of the best pubs and restaurants on our doorstep and only minutes from the Pier and town centre.